In many parts of the world, including many sub-Antarctic islands, introduced species and diseases have significantly damaged native ecosystems. Antarctica’s remoteness and hostile environment have limited natural introductions and its relative lack of human activity has helped to avoid accidental or intentional introductions. This makes it all the more important to avoid bringing organisms, diseases or materials which could contain them (such as soil or water) to Antarctica. Inadvertant introductions do occur: specimens of flies, spiders, caterpillars and pupae, butterflies, daddy-long-legs, wasps, beetles, moths, slugs, thunder bugs, ants, moss, grass and seeds have been found at BAS research stations. Fortunately none of these species have become established. Transport of such visitors can be minimised by careful cleaning and checking of clothing, footwear, construction materials, food, equipment and vehicles sent to Antarctica. BAS are implementing measures to reduce the risk of introductions by its Antarctic operations. One of the most prolific introduced species world wide is rats, which are present at most departure points for Antarctica, as well as at King Edward Point, South Georgia, where BAS operates a research station. Special care is taken to avoid their spread to other sites, particularly Bird Island (just off South Georgia), where breeding seabirds could be badly affected if rats were introduced. BAS vessels have de-ratting exemption certificates, rat guards on mooring lines and six monthly inspections to verify they are rat-free. Bait stations are set on the vessels and their UK cargo storage building, as well at the stations at King Edward Point and Bird Island. A contingency plan is in place for Bird Island in case any rats are sighted, and signage at the wharf warns all arrivals of the importance of preventing rat introductions. 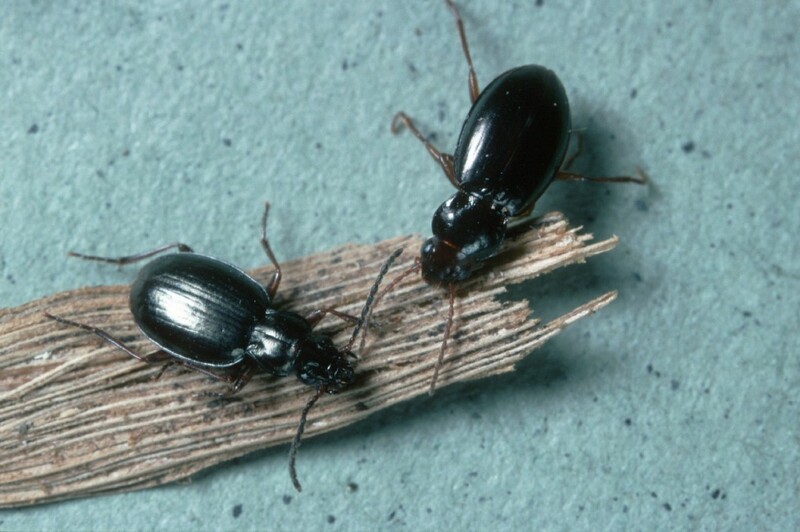 Predatory carabid beetles (Trechisibus antarcticus) have been introduced to some coastal areas of South Georgia, where they are having a considerable impact on native beetle populations.